More and more organizations are moving to the cloud to leverage the key benefits of agility and reduced overall cost. It’s likely that at some point in time, your SQL Server will manifest as either of the three implementations in Azure: SQL Azure Database, SQL Managed Instance or SQL Server on Azure Virtual Machine (VM). For the first two implementation types, backups are automatically managed by Azure internally. However, a significant number of customers choose to lift and shift SQL Server from on-premises physical or virtual environments to Azure VM to reduce friction and lower migration costs or risks. Should you choose to do so, you’ll still need to own and manage the backups for the SQL Server VM. 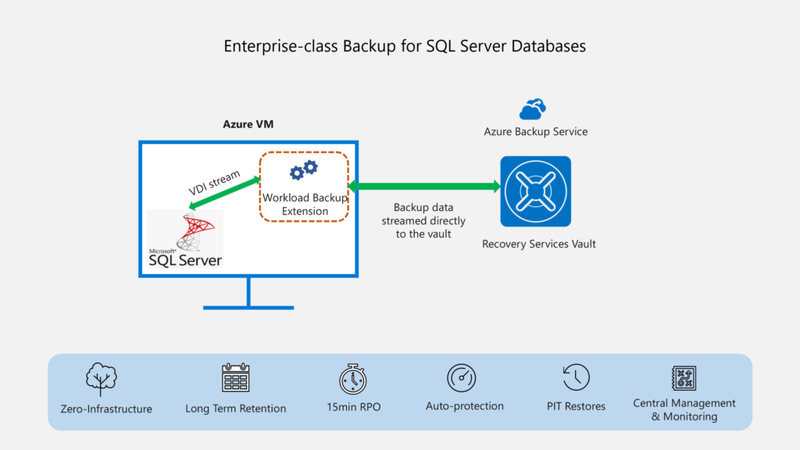 Although you moved your SQL Server infrastructure from on-premises to Azure, the good news is that you don’t have to move your backup infrastructure to cloud, thanks to Azure Backup! Azure Backup fulfills the cloud promise of a cost-effective, elastic-scale, zero-infrastructure solution that eliminates the need to deploy or manage backup infrastructure, agents, or storage accounts. While it offers long term retention and central management capabilities to help IT admins govern and meet their compliance requirements, it lets SQL Admin continue to exercise the power of self-service backup and restore for operational recoveries. 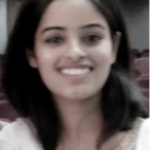 It uses the native SQL APIs to leverage the inherent backup capabilities to yield high fidelity backups and restores for standalone SQL Server and SQL AlwaysOn configurations in the Azure VMs. Get started in no time since there is no need to deploy any backup servers and agents and schedule backups to meet your recovery point objective (RPO) needs as low as 15 minutes, in a matter of a few clicks. Complete self-service restores to a point in time up to a second in one click, without having to manually apply a chain of logs over differential and full backups. No more long drawn out and error-prone manual restore procedures! Be assured of optimized storage with built-in backup storage lifecycle management that prunes the recovery points as per your RPO and retention policy. Get freedom from provisioning or managing storage, as the solution automatically takes care of it internally. Create centrally managed backup policies with support for long-term retention spanning years. Scale protection to newly added databases automatically via the auto-protection capability, thus managing a dynamic environment efficiently. Monitor backups across servers from a single pane of glass and receive consolidated alerts and emails based on events that matter. 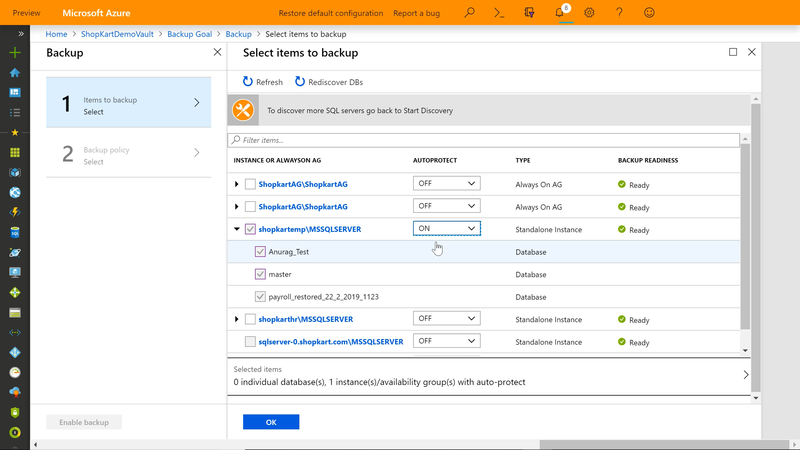 The built-in security features of Azure Backup safeguard the backups against malicious attacks, corruptions, and deletions. You can back up encrypted databases, and secure backups with built-in encryption at rest while controlling backup & restore operations with Role-Based Access Control. With geo-redundant storage, you never lose your backup data, even if the entire primary region comes down, your backups are safely stored in the secondary region. And all of these capabilities come at a reduced total cost of ownership due to elimination of all the backup infrastructure and no overhead of managing at scale because of streamlined operations. Check out the Azure backup for SQL VM GA announcement on the Azure blog channel. Want more details about this feature? Check out the Azure Backup for SQL Server documentation. Need help? Reach out to the Azure Backup forum for support or browse the Azure Backup documentation. If you are new to Azure Backup, sign up for a free Azure trial subscription.